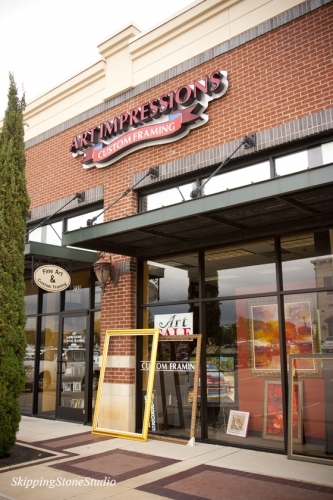 Art Impressions provides custom framing and matting, conservation glazing, shadow boxes, canvas stretching, float frames, custom sized bevel mirrors, photo frames, and more. With over 2000 custom frame choices to enhance any piece of artwork or picture, your choices are virtually limitless. They use only the best materials and techniques when individually handcrafting your custom picture frame. All work is done on the premises, and they take extra care to make sure the finished product is something you will treasure for a lifetime. Art Impressions can change the “ordinary” into the “extraordinary”! Art Impressions is also an active member of the Professional Picture Framers Association. Art Impressions. 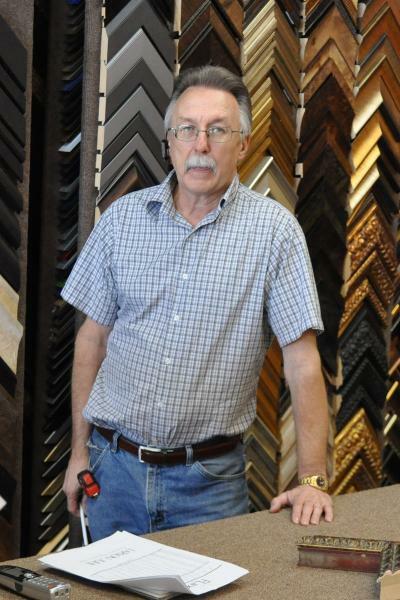 David Visi, owner of Art Impressions Fine Art and Custom Framing, has been in business for twenty-eight years, the first thirteen years in Irving and the last fifteen years in Colleyville at their current location in the Colleyville Town Center three doors down from Piccomolo Ice Cream, at 5509 Colleyville Boulevard, Suite 230.